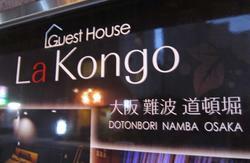 Recently opened, Koma is a comfortable guesthouse in a fantastic location in the heart of wonderful Osaka city! 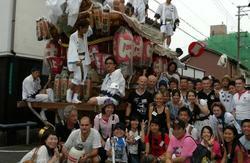 Koma welcomes guests from all over the world. 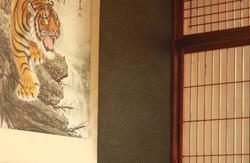 Our staff include native Korean and English speakers. The management has travelled many places, and our love of travelers will help to make your stay a very pleasant one. 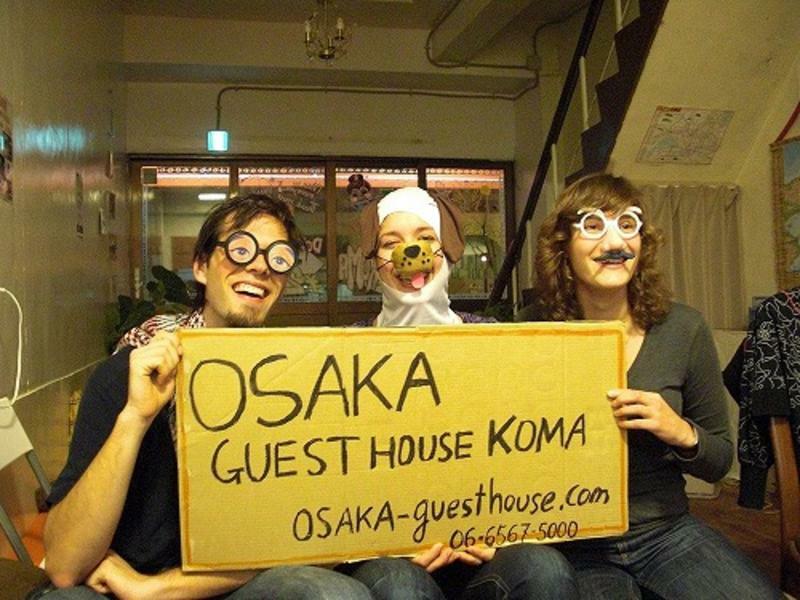 We will be happy to advise you on the best places to go during your stay in Osaka! Osakas fantastic nightlife is right on your doorstep at Osaka KOMA with the wonderful cuisine of Doutobori and the never ending nightlife of Shinsaibashi just a 10 minute walk away. Turn right and go straight about 100 m.
You will see a Lawson (conveinience store ) on the way. We are located on the same side. 7minute to JR NAMBA. Exit through the 'North Exit' - turn left and follow the overpass about 350 meters. Koma is located on the opposite side of the road. If you have any difficulty finding the place or become lost, please dont hesitate to contact us - 06 6567 5000.